When doorknobs become tough or awkward to turn, Great Grips® make it easy to open with the touch of a finger. 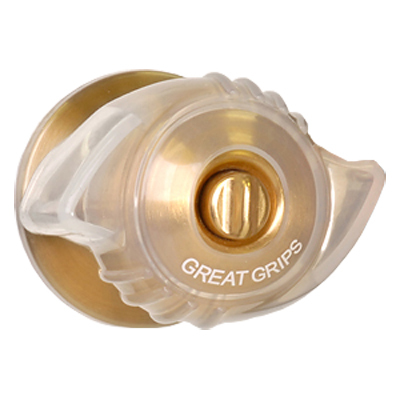 Great Grips® are easy to install and stretch over most doorknobs. 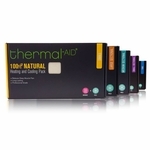 The ADA compliant Great Grips® are constructed with anti-bacterial materials and are static-shock resistant. 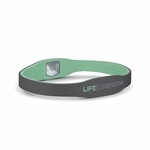 They also include glow-in-the-dark inserts for easy of use at night and are keyhole easily accessible. Kids, senior citizens and people with arthritis or disabilities can easily open doors on their own. 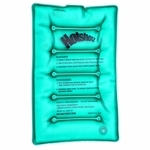 Moisten Great Grips® with water. Place thumbs inside and stretch over doorknob. Continue to work on to doorknob until covered.